rom The Dark Knight to Interstellar, Christopher Nolan movies take full advantage of the medium, creating realities that often operate by their own rules. Of course, story is at the foundation of these creations, but what helps to maintain the viewer’s attention are the shot list choices. Here are some of the ways his shooting style enhanced Christopher Nolan’s filmography. Looking through the filmography of Christopher Nolan, one gets the sense they’re in the hands of a true world-builder. Christopher Nolan movies are interested in perspective; not only how it functions amongst the characters, but the audience as well. Effective shot design mimics the emotions of the scene. What Nolan uniquely does is allow the frame to simultaneously reflect the frustrations of his characters while making the audience feel as if they are right there in the room. Take the Dark Knight for example. 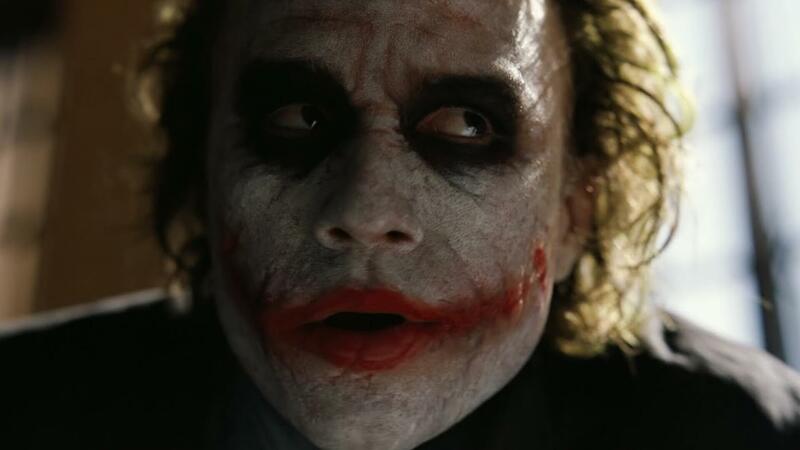 The skewed, unbalanced nature of the shot reveals the Joker’s sadistic personality, but the closeness of it provides the cringe-worthy discomfort the audience must endure. With Christopher Nolan movies every aspect of the narrative world feels alive, even the frame itself. Let’s be honest. Christopher Nolan’s filmography is not a place you’d want to find yourself stranded in. Characters are frequently trying to climb and crawl their way out of danger. An effective way the Batman director enhances this sense of helplessness is by maintaining camera movement. 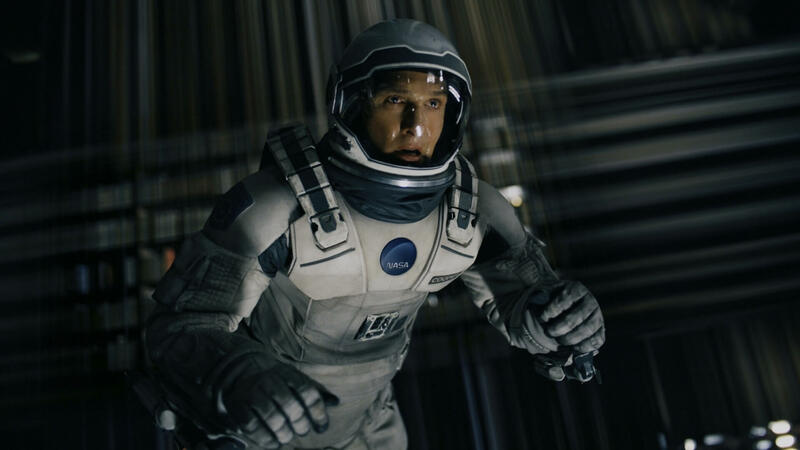 In Interstellar, Cooper is hurtling through space so it makes sense for him to float. But Nolan knows to increase the sense of panic he needs to twist and turn with the character. He allows the audience to feel as if they are tethered to the space suit themselves. Often in Christopher Nolan movies the will of the characters, and literally the worlds themselves, are spinning out of control. 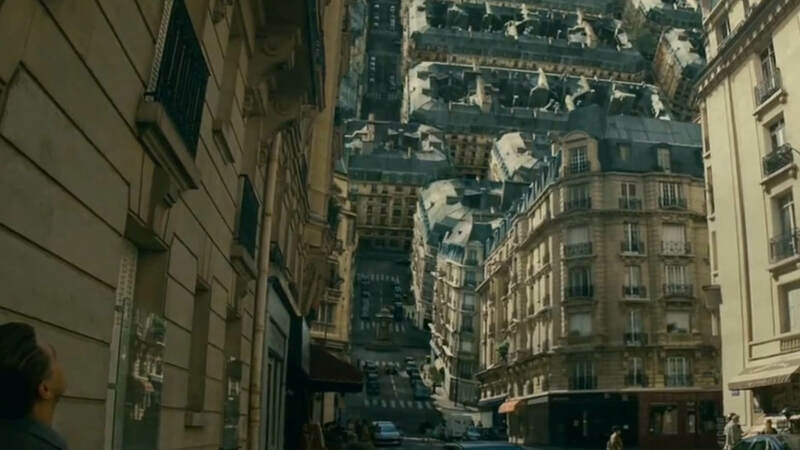 The Inception director wants to make sure the viewer feels every seat-grabbing moment. It’s not only the intimacy of moments that Christopher Nolan movies want to explore but the enormity of the worlds containing them. Immersion, on every level, is a priority in Christopher Nolan films. In many ways, his maze-like environments reflect the uncertainty of his characters. Inception is the maze of the mind, Interstellar the maze of time and the Dark Knight the maze of morality. Like the characters themselves, these landscapes and structures are alive. They have the ability to expand and grow stronger, or crumble from the forces attacking them. For Nolan shot choice is not merely a mechanism to capture an image, but a representation of the emotions playing out on screen. Whether it’s on a planet’s icy surface or deep within an individual’s dreams, Christopher Nolan films make sure the perspective of the audience is firmly connected to the drama of the story. To discover more shot lists from your favorite filmmakers, check out our Mastering Shot Lists video series.